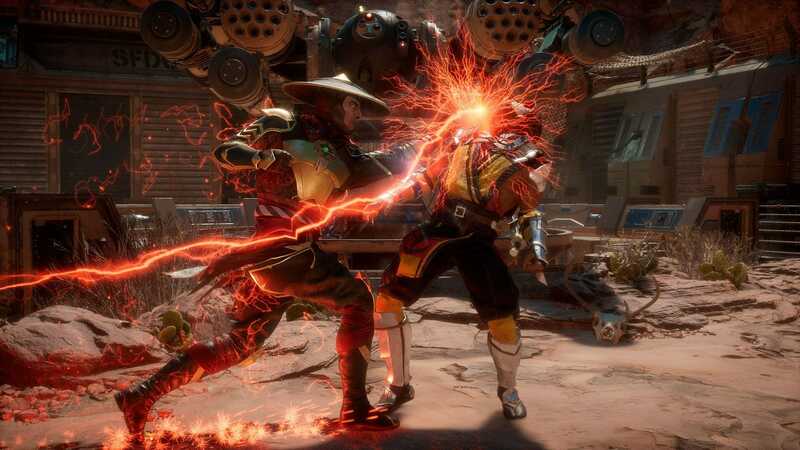 Mortal Kombat 11 was just recently announced at the Game Awards 2018. It is, as the title suggests, the eleventh iteration in the Mortal Kombat franchise. The game will be coming to all major platforms including PS4, Xbox One, PC and Nintendo Switch. 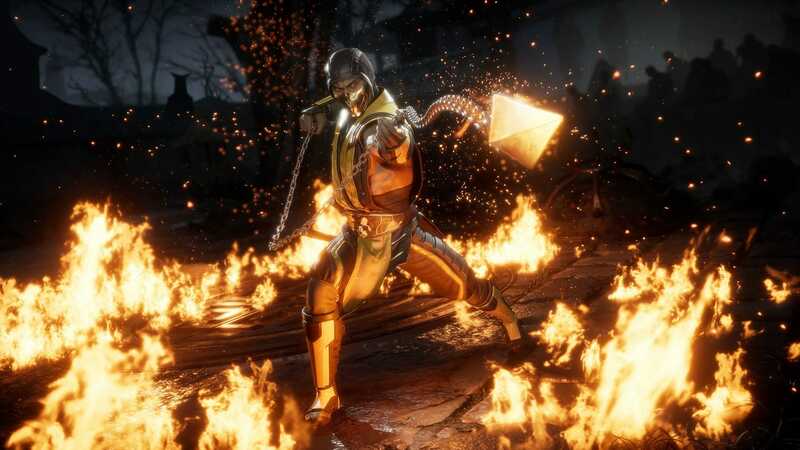 Having its roots in 1992, the Mortal Kombat Franchise has been growing for 25 years. 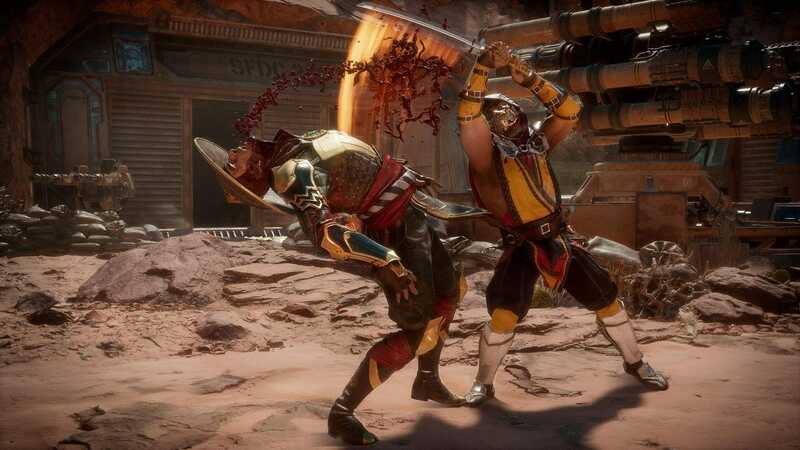 The Mortal Kombat Saga continues with the eleventh iteration of the game and takes off where the prequel ended in terms of story. 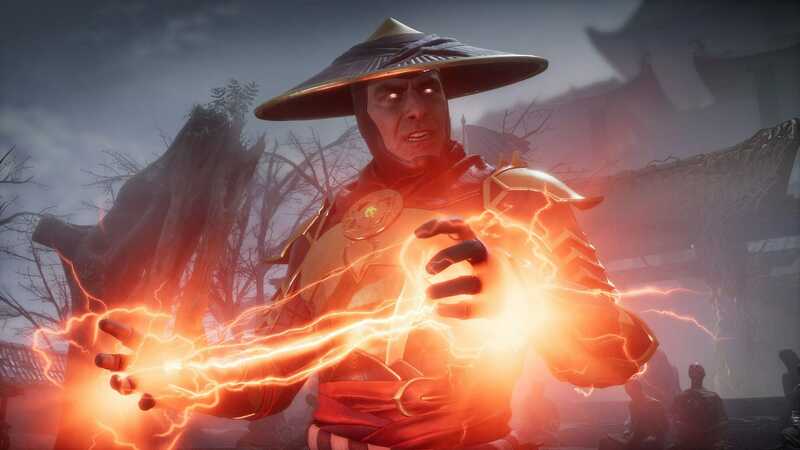 Today, Mortal Kombat 11 System Requirements have appeared on Steam for PC. As with all Mortal Kombat games, the eleventh part is no different when it comes to raw violence. 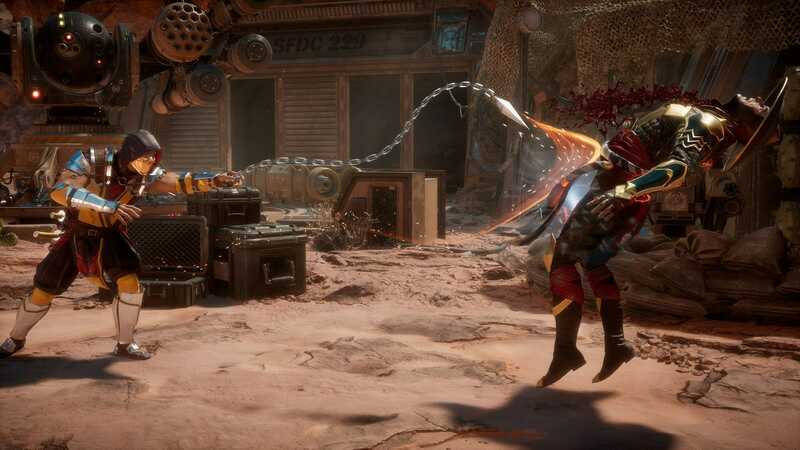 The game will feature detailed close-ups of bone-shattering and blood splashing animations. Therefore, the game is rated Pegi 18. 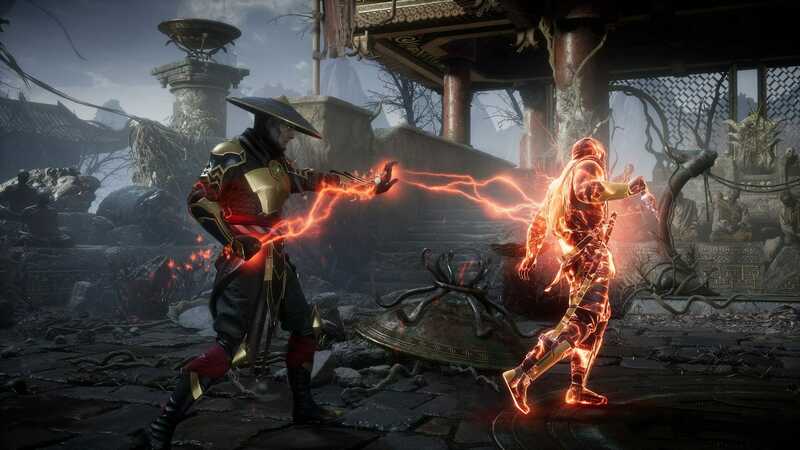 Developed by NetherRealm Studios and soon to be published by Warner Bros. Studios, the game is scheduled for release on April 23rdnext year. As previously mentioned the game will be released on 23rd April 2019. You can, however, preorder the game as of right now. There are essentially two versions of the game, the standard edition that costs $59.99 and the Premium edition that costs $99.99. You can preorder the game from here for PC. 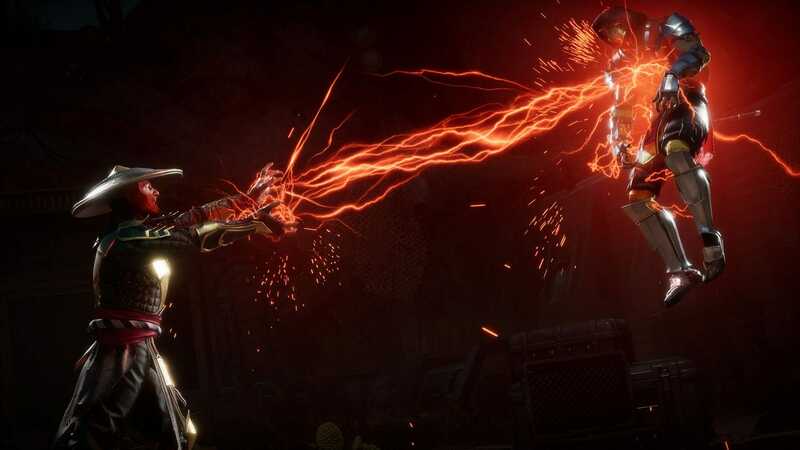 Do let us know what you think about Mortal Kombat 11 System Requirements for PC.